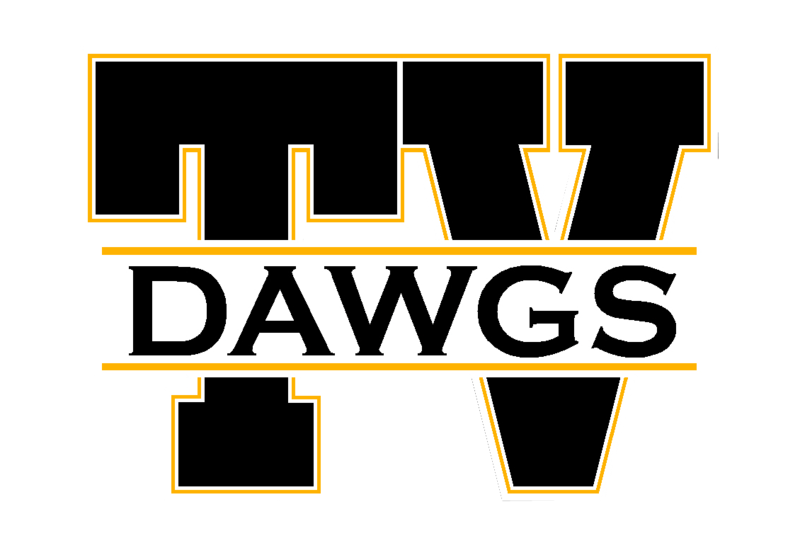 Back on April 2, in the Tri-Valley High School cafetorium, Coach Jon Hardman and his Scottie wrestling team celebrated their successful 2018-19 wrestling season with their annual awards banquet. 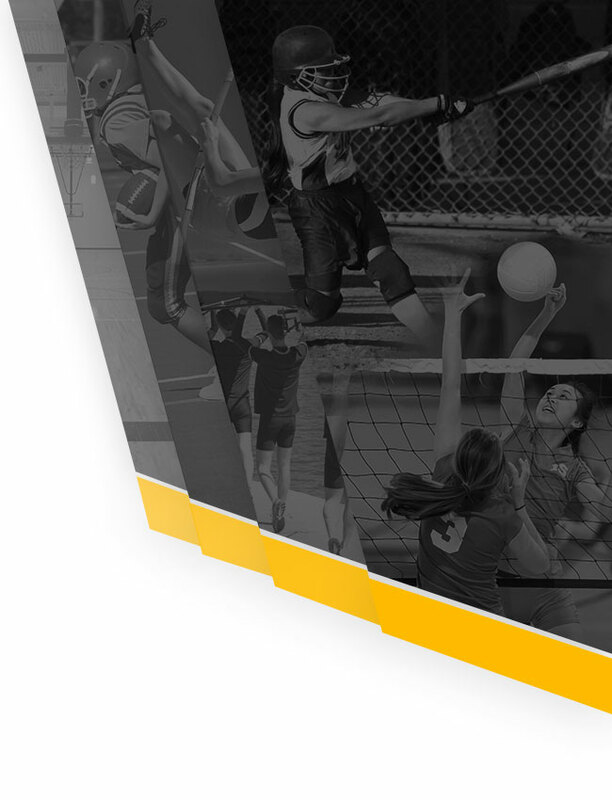 Coach Hardman distributed hard-earned first year varsity letters to: Coleson McCullough, Joseph Boyd, Isaiah Armstrong, Cai Reynolds, David Coleman, Andy Hill, and team statisticians, Dakota Higgins and Amelia Robinson. 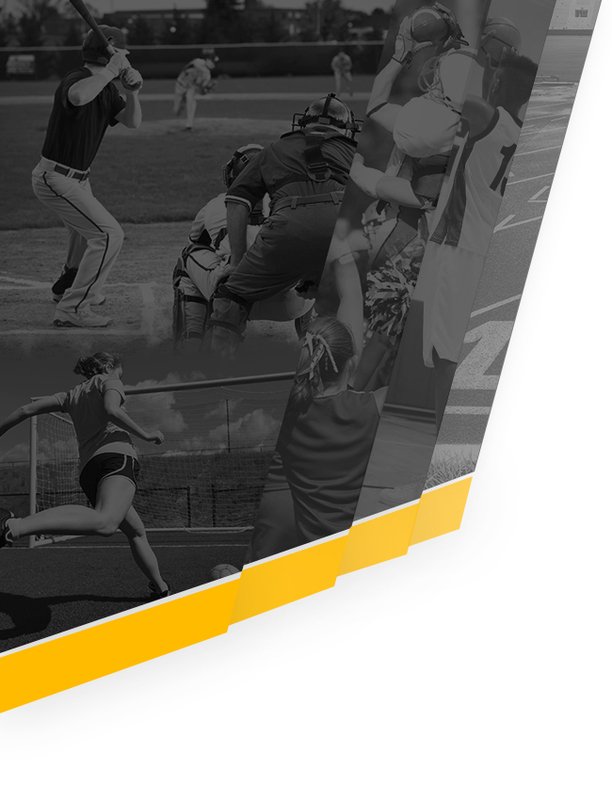 Second-year varsity letters were earned for another solid season by: Garrett Folden, Cullen Van Rooyen, Joseph Eckelberry, Karter Jones, Alex Niner, Porter Blackmond, Seth Schneider, Connor McIntire, A.J. Collins, and second-year team statistician, Brooke Hunter. 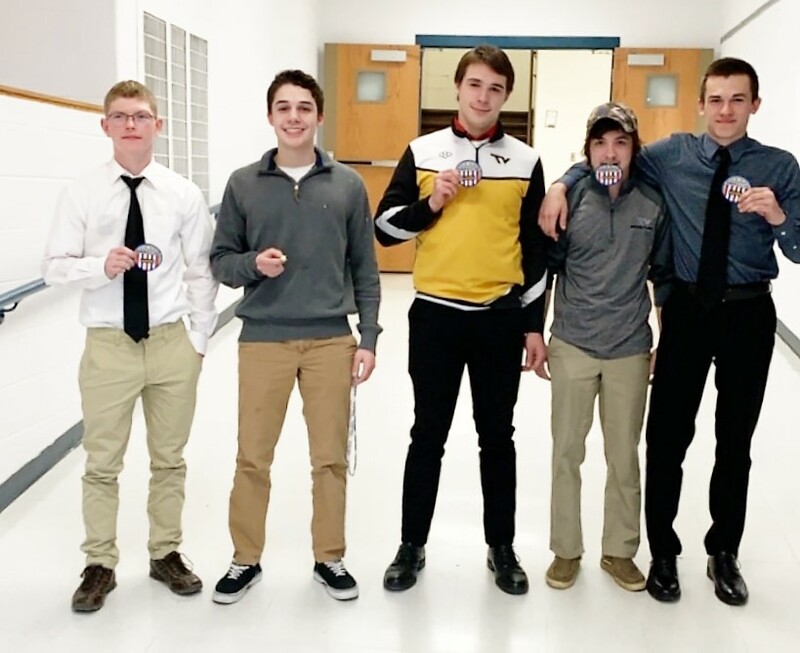 Third-year varsity letters – and third-year varsity plaques – were earned by the following well-deserving, veteran Scottie wrestlers: Tyler Crawford, Spencer Campbell, Dylan Hines, Curtis Huy, and Sawyer Hanby. 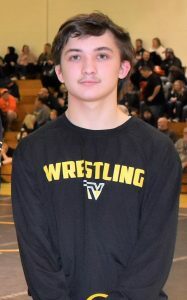 Tri-Valley senior wrestler Sky Wisecarver (pictured below) – a two-time state wrestling meet qualifier – was honored with his fourth-year varsity letter, and a four-year letter trophy. Congratulations to Coach Hardman and the wrestling Scotties on another outstanding season!